A jarrah decking could completely transform your home. It will give you a brand new living space, where you can enjoy time outdoors dining, drinking or just relaxing. Melbourne is lucky enough to experience almost six months of perfect outdoor weather, and there are heaps of sunny afternoons during the winter where your jarrah timber decking will get plenty of use. We’ve been providing the people of Melbourne with jarrah decks for over 20-years. We know how to work with your space, and our craftsmanship will ensure that you end up with a deck that will last for years and look perfect summer after summer. We get the best materials, and our excellent relationships mean we also get the best jarrah decking timber prices. We have an extensive folio of our past work, and you won’t find a company that is more passionate about what we do. A deck is an investment in your lifestyle and your property; it will increase the value of your home and your enjoyment of it. So, what are you waiting for? Why Choose Everlast for Your Jarrah Decking? We are based in Melbourne’s western suburbs, and we love the area. We do everything we can to support the community and the economy, and we do this by sourcing everything we can from local suppliers and filling our team with local tradespeople. We are 100% Australian owned and operated and always will be, so every cent you spend with us will stay right here. 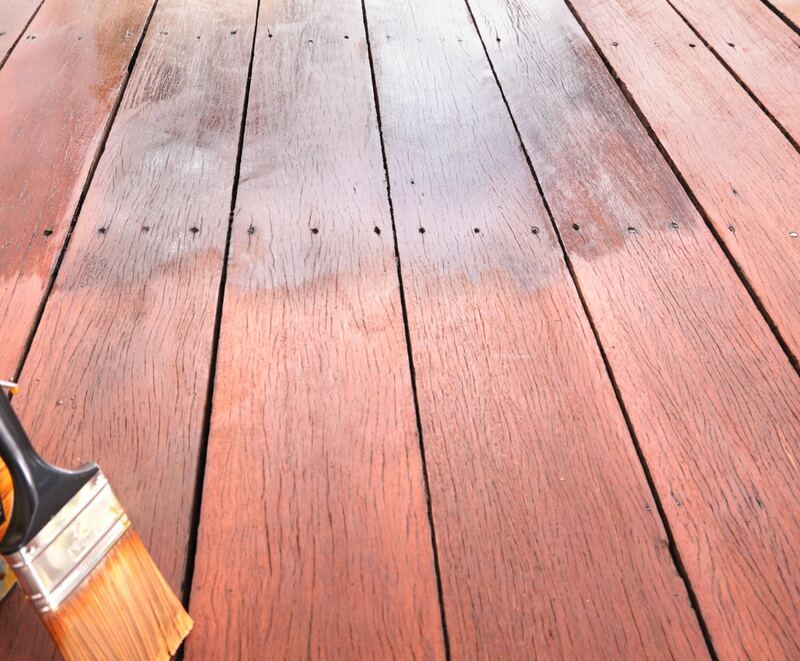 Our loyalty to the area means we offer the best jarrah decking prices. We extract savings from the raw materials we purchase, and we pass these on to you, meaning we offer the most competitive prices available. We’ve been involved in the decking industry for over 20-years. You can rely on us to provide you with a jarrah deck that you’ll love. On top of designing and installing the deck, we’ll also provide you with all the information and resources you need to look after it and keep it looking good as new for decades. Is a jarrah decking all you need, or are you looking for the complete backyard transformation service? Our landscaping services offer everything you require, from garden makeovers, to pool landscaping and even courtyard and patio construction, we can do it all!